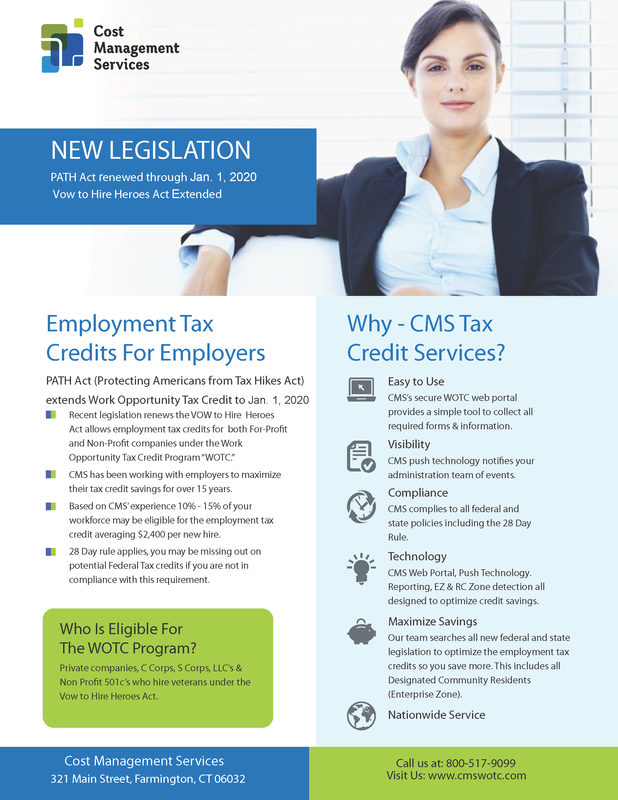 The North Carolina Department of Commerce Workforce Solutions division announced yesterday that it has issued more than 75,000 Work Opportunity Tax Credit (WOTC) certifications to more than 2,500 employers in 2018. Why Use a WOTC Screening Service? This entry was posted in WOTC News and tagged north carolina, Statistics, Work Opportunity Tax Credit, WOTC, WOTC Administration', wotc savings, wotc screening. Bookmark the permalink.